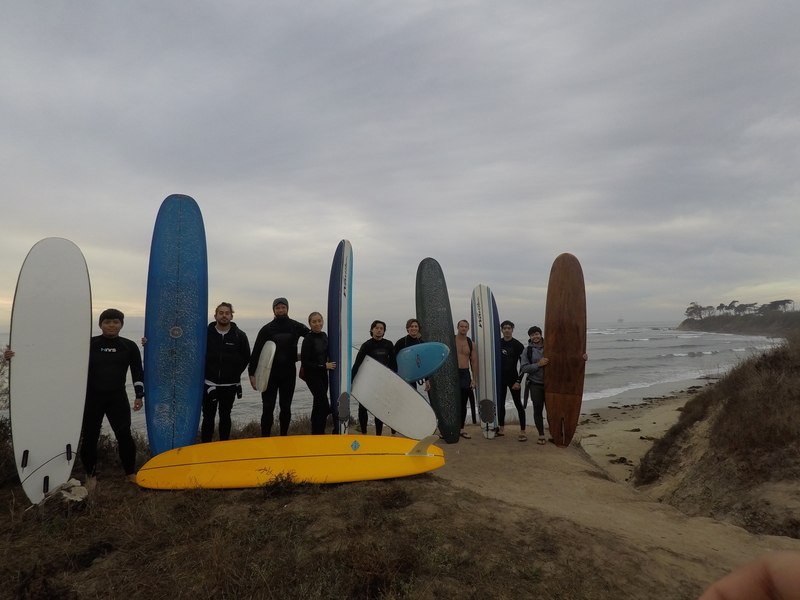 Surfing and Spirituality invites students to engage their love of nature and neighbor with their love of God. Every week, we explore different spiritual practices in order to delve more deeply into how surfing itself can be a spiritual practice. 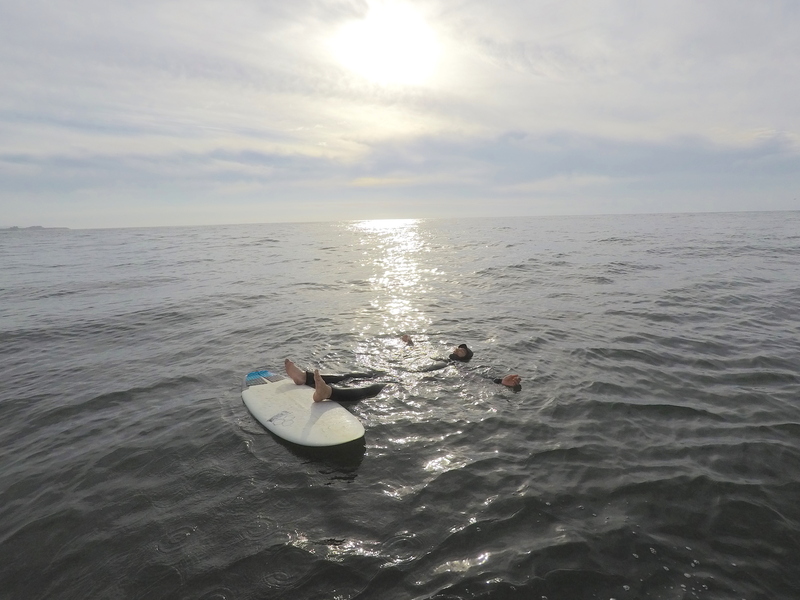 Whether you are an avid surfer or have never been on a board--whether you have no spiritual training or are a seasoned monastic--come try it out! SEE YOU THERE! The Rev. Scott Claassen is an Episcopal priest and lifelong surfer. Claassen has surfed everywhere from California to Indonesia, Fiji, Central and South America, Africa, Europe, Japan, and Hawaii. He has studied a wide variety of spiritual practices and traditions, and he is the vicar and chaplain at St. Michael’s University Church in Isla Vista. RSVP below and let us know if you'll need any gear! Thank you for your RSVP! If you made any equipment requests, we'll try to reply and let you know what we've got lined up.